Welcome to Mission Gate situated in the heart of Cliff Bungalow, just steps away from the popular 4th ST & a short walk to downtown. 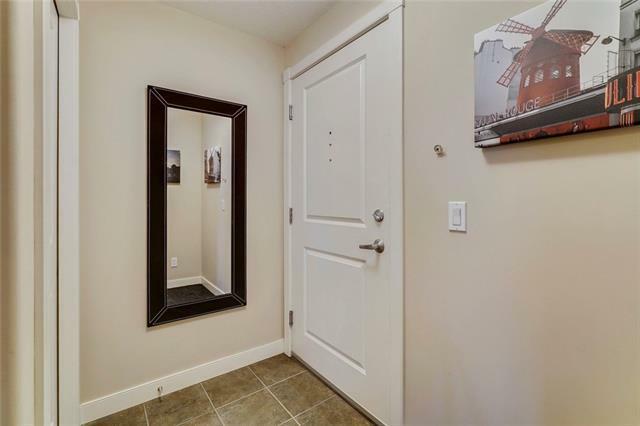 This two bedroom, two bathroom corner unit has over 1020sq/ft of living space. Hardwood floors flow through-out the home. 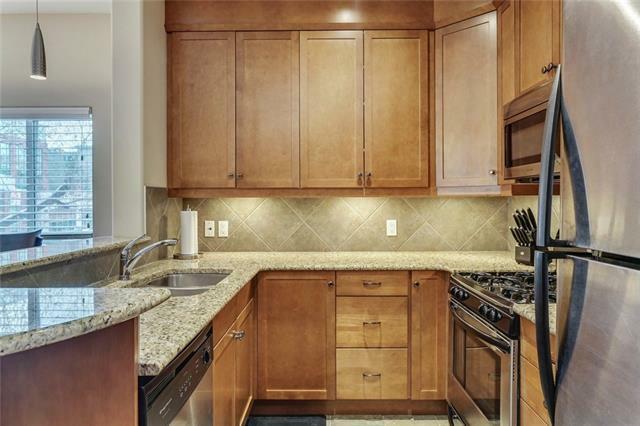 The kitchen offers SS appliances & granite counter-tops. The Living Room has a gas fireplace and french doors to a large balcony with gas. The Master Bedroom has a large walk-in closet and a 4 piece en-suite with granite counter-tops, tiled floor & bath. There is a 2nd bedroom and 2nd 4 piece bath with tiled floors and granite counter-tops. There is also a large in-suite laundry and storage space. 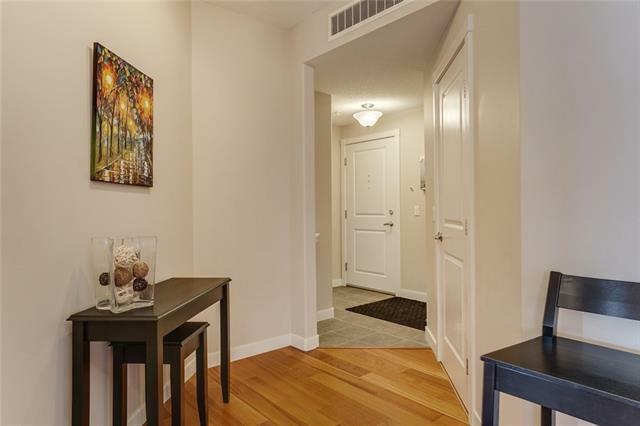 This unit also offers an underground heated titled parking space and an extra storage unit. Book your showing today!